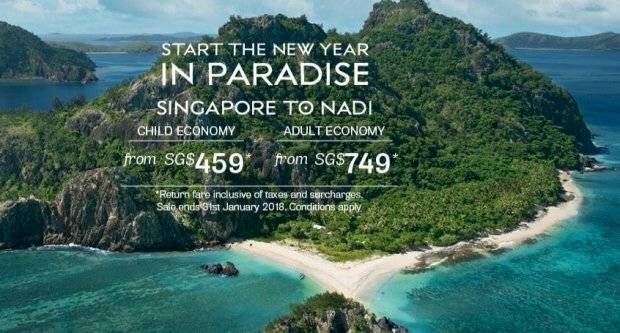 Discover Nadi with Fiji Airways! Book now until 31 January 2018 for travel from 03 Jan until 15 Dec 2018. Terms and conditions apply. 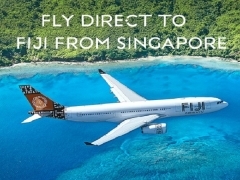 Fiji Airways offers daily flights between Auckland, Brisbane, Sydney and Fiji.